Out of the Box: Google, IBM and Microsoft to Provide AI Firepower to Box Inc. 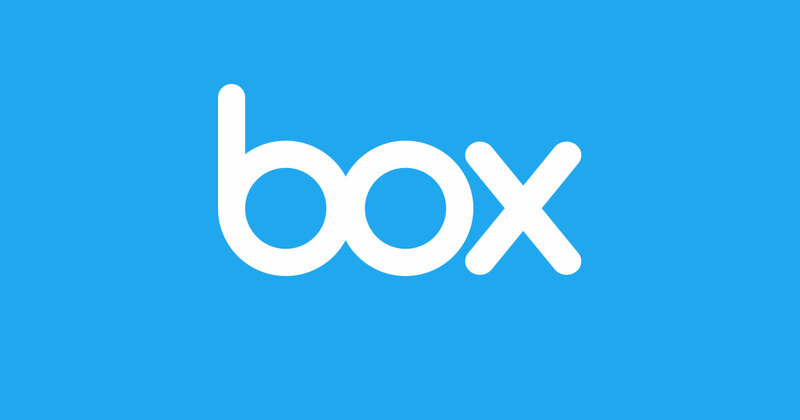 Box, the leading content management platform that is used by more 74,000 businesses, announced that its going to integrate Artificial Intelligence into its platform. The most interesting part about the announcement is that the company did not choose a single provider to expand bringing AI firepower to the table; instead, it is going to work with several major AI players in the market, including Google, IBM and Microsoft. Why chose one when you can have three, right? Content management has evolved over the years, and to a large extent it is still evolving at a tremendous rate. From noting things on ledgers and sending mails, we started using Excel sheets and sending things over internet. Now, things have gone even further. Why rush back to your office desktop to pore over a document when you can just flip out your smartphone and access the data? As accessibility moved from strictly ‘in the office’ to ‘anything and anywhere’, the volume of content kept exploding at the other end. And if something can be measured then it must be. Technology has grown leaps and bounds over the years, allowing businesses to measure everything they possibly can, and analyze the data and compile it into actionable intelligence. But the software side has not yet evolved to such an extent. At least, not to the level that you can simply take all the data, tap a button and get all the insights you need. We are still using charts and excel sheets to do that, and there is only so much a brain can derive from what the eyes are looking at. This is the part where companies are trying to get AI firepower to do all the heavy lifting. Tons of data? No problem. AI will look, and will keep looking because it never has to stop for a break. We are still in early stages of the game, where AI can make a practical and meaningful impact in content management. When Google launched its Video Intelligence API early this year and said that it could actually look at and recognize objects in a video, it was indeed a huge moment. Think of a sports analyst trying to find clips of every time a batter hit the ball out of the park, or the number of times a particular quarterback got sacked. He has to go through hundreds of videos to get the footage he needs, or use his memory to look for specific games. It’s not impossible to do manually, but definitely tiring. And, to a large extent, boring until you see the final output. But throw the machine learning in to get that done, and it can not only find those clips, but some day it might even allow users get even more specific. For example, get me all the home runs by Barry Bonds, all the home runs between this year and that year, the number of times Aaron Rodgers came back from behind during the fourth quarter this season, and so on and on. Though a lot of us tend use Artificial Intelligence and Apocalypse in the same sentence, there are areas where such computing power can be put to work, especially things that are repetitive and mundane but still worth digging into to get some value out of it. Content is definitely one area where that it possible. Instead of just managing our content, Box is trying to take things to the next level by finding out what value can be extracted from it. As technology gets better and better, the volume of content we handle has already exploded, and its only going to increase. There is no way we can sift through all of that and make sense of it. As humans, we will always try to focus on those things that need immediate attention – and maybe a little more – then stop there. But that need not be the case in the future, because we will have AI to get into areas where it will be difficult for us to reach. Again, the road ahead is really long, but the tech giants are leading us down that path, and Box’s decision to add artificial intelligence capabilities to its content management platform is one of those many efforts. Box is smart to choose three different tech giants and their artificial intelligence expertise to bolster its product. That way it can bring the best of all three to its own table, and leverage that powerful combination to tremendously increase its own capabilities.